The following is a guest post from new i2Coalition member, uberall. We’re proud to announce the membership of uberall, the leading Digital Marketing Location provider for enterprises and global partners alike. With headquarters in Berlin and a rapidly expanding number of offices globally, uberall is set to offer a wide-reaching perspective on i2Coalition events and Working Groups. uberall enables local businesses and customers to make even better decisions through optimized and more relevant location data. We ensure that customers are directed to the best businesses when searching for goods and products near them, making every store location of a business to customers online. This is the power of Digital Location Marketing (DLM). DLM leverages real-time data to better target consumers based on where they are and what they look for. It meaningfully connects consumer searches with brand exposure and customer reviews, leading to a store visit and purchase, thus creating many profitable opportunities for businesses to interact with consumers. As a SAAS provider, uberall serves enterprises directly, and SMBs via its global network of partners. Our Location Marketing Cloud is available as a platform, and as a white label solution as well. 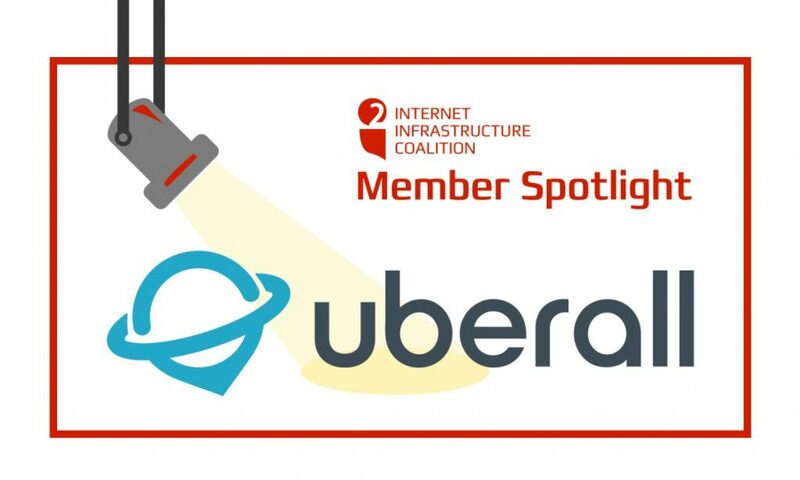 uberall works with hosting partners already, and we look forward to joining them in the context of policy formation and on the key initiatives for the i2 Coalition, as well. uberall’s Co-CEO Florian Huebner highlights the meaningful ways companies and the i2Coalition can work together to make the internet industry as fair and open as possible. “We are pleased to welcome uberall to the i2Coalition. uberall is one of Germany’s fastest growing companies, with growing international presence in the US, UK, France and South Africa, and customers worldwide – such global expertise and experience is always welcome in the i2Coalition,” said Christian Dawson, i2Coalition Executive Director and Co-Founder.